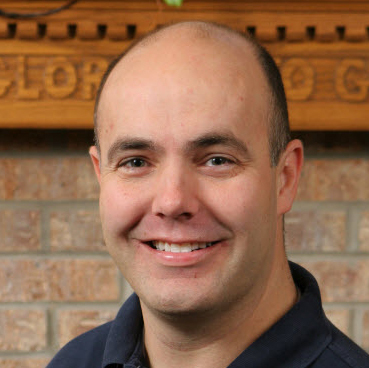 After serving for 12 years in the administration of Cincinnati Christian University, Shan Caldwell has served for nearly a decade as the Executive Director of Programming Ministries at Indian Creek Christian Church in Indianapolis. Overseeing both the Guest Services and Worship & Creative Arts teams as well as hundreds of volunteers, he has dealt extensively with team, church, and family conflicts. He is also an adjunct faculty member at both the graduate and undergraduate levels at Cincinnati Christian University. Caldwell's graduate education focused on counseling and ministry and he holds a Ph.D. in Conflict Management from Trinity Seminary. Shan and his wife, Lise, have two sons and live in the Indianapolis area.